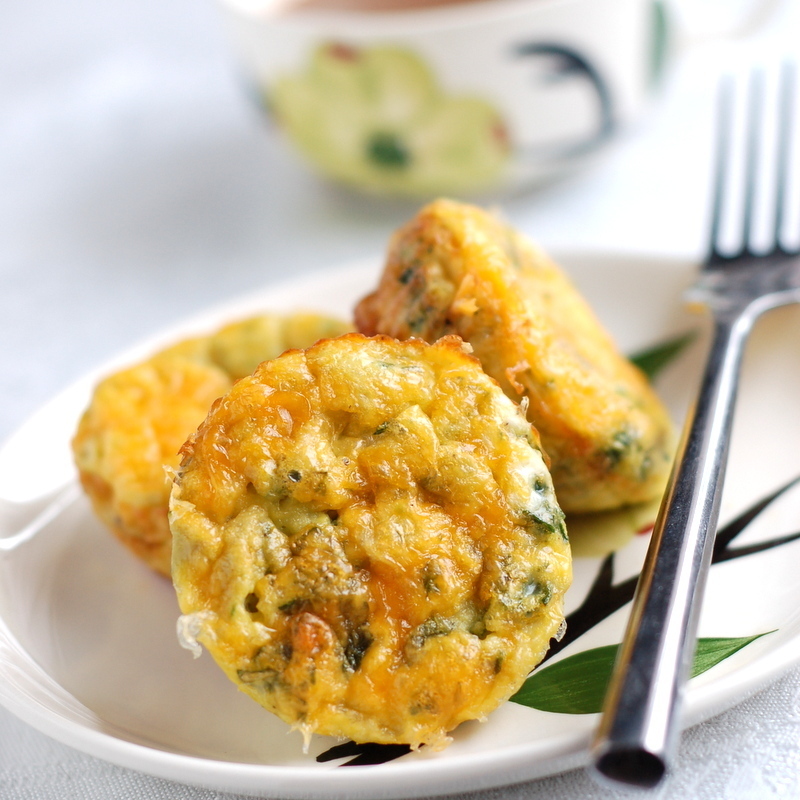 Whether you are cooking up a Galentine's Brunch or you want to whip up a a yummy breakfast-in-bed spread, this mini sweet potato and spinach frittata recipe from the Create Kids Club is a great addition! Pick up farm fresh eggs, spinach, sweet potatoes, and your cheddar of choice from market. Prepare muffin pan with muffin liners. Divide shredded sweet potato evenly between 12 muffin cups. While baking, whisk eggs, milk, and spices. Add spinach and 1/2 cup cheese to egg mixture. Pour egg mixture on top of baked sweet potatoes. Top with the rest of the shredded cheese. Bake 20-25 minutes or until eggs are set.